A mobile gift shop and studio. 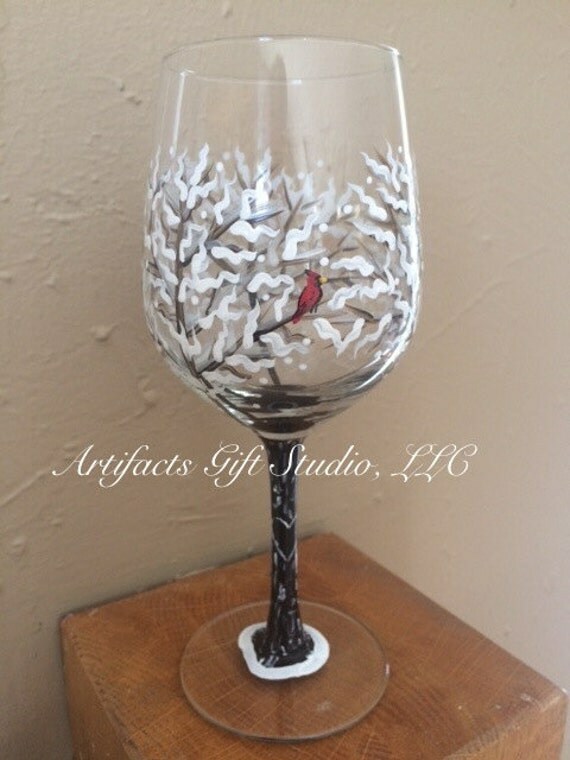 Our hand-painted gift items include wine glasses, beer mugs, stemless glasses, teapots and candle holders just to name a few. 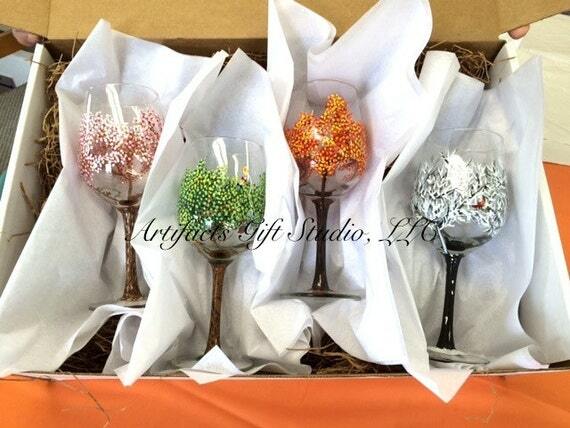 You will find our gift items at Art Shows and pop-up shops all over NE Ohio and through our Etsy site. 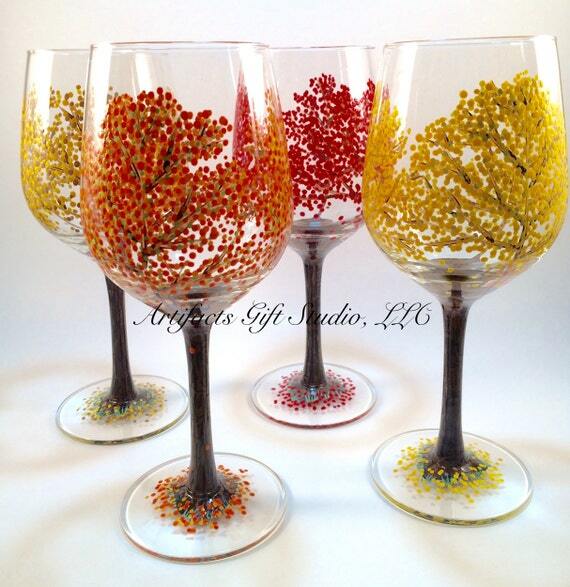 All our pieces are created in a private studio in Canfield, Ohio. You can also join in the fun and create your own Artifact at public painting parties, private parties and corporate events. Check for events on the calendar page and be sure to sign up for the newsletter to stay informed. Hope to see you at an event! Find items from the convenience of your home through our online store with Etsy! Join our newsletter for the occassional alert about news, events, or special offers!